Steve Gander is a singer-songwriter, born in London, now lives in Vienna, Austria. He performs as Steve Gander & the Dangers of… with Adula Ibn Quadr (violin), Franz Haselsteiner (accordion, piano) and Joe Schirl (bass). His albums include Gone (2000), Jack (2006), Big Last Night (2015) and The Book of Wasted Love Songs (2018). The album Copulate and Populate (2008) contains comedy songs from Gander’s days as a stand-up. 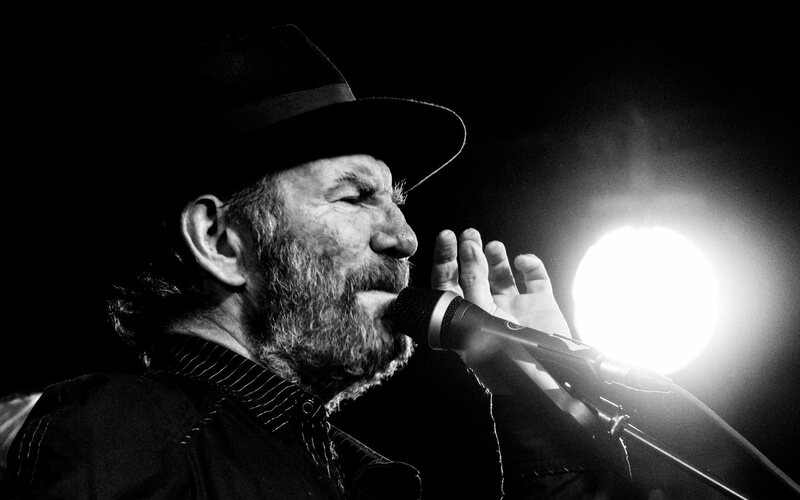 Apart from performing original songs the band has developed the tradition of playing concerts of Leonard Cohen songs each year around his birthday.